According to the employment site Glassdoor, 75% of employees with paid time off didn’t take all of their vacation days in 2013. Indeed, it is easy to get wrapped up in work, especially in the middle of important projects. But it is equally important to take some time off from those important projects and relax once in a while. 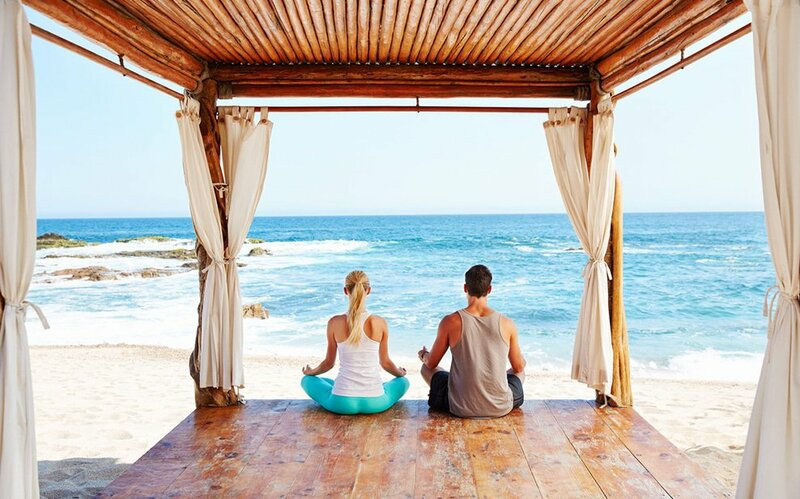 The weather in Cabo is amazing — you can literally expect 350 days a year of bright, hot sunshine and low humidity. That being said, there is a “rainy” season that goes from July to September, but even the rain hardly mars the perfect weather streak. The Los Cabos area only sees about 7 to 10 inches of rain annually. LuxLife made our trip super easy and wonderful. I really appreciate how proactive they were to help organize any excursions we wanted, provide restaurant recommendations, and coordinate our car service to and from the airport. Everything went smoothly as soon as we landed in Cabo, and we couldn’t ask for anything more. We had a wonderful NYE and our room was beautiful with beautiful views! Jeremy and Jerry were exceptional hosts! We followed all their suggestions and we were thrilled with the entire experience. They made our twins birthday spectacular with their surprise upon arrival. We would absolutely contact them again for a future stay. The LuxLife team was so helpful and informative. They coordinated my transportation and spa appointment and provided a formal itinerary with all of my travel plans. I will definitely reach out to them if we go to Cabo again. The villa was amazing and we loved the resort. First class experience. Thank you LuxLife team! Simply amazing. The room was awesome, the view spectacular, and the service at The Cape was incredible. The LuxLife folks were very attentive and helpful in arranging all details, including a last minute Waverunner on Sat morning. Since Cabo is in Mexico, you can expect to see a lot of pesos around. However, using dollars won’t be a problem at all when you are in Cabo — just don’t be surprised when you get pesos back as change some of the time. Most vendors use a 10 to one (peso to dollar) exchange rate, which is actually higher than the actual rate, which is 12 to one. There are many options for lodging during your Cabo vacation, from luxury beach front villa rentals to all inclusive resorts. Both have their advantages — at a villa, you can live at your own pace and have a lot of privacy, and at resorts you can sit back and relax, without worrying about cleaning up or food. All inclusive Cabo resorts can help you get in touch with the various activities you want to do and facilitate relationships with other guests and travelers. 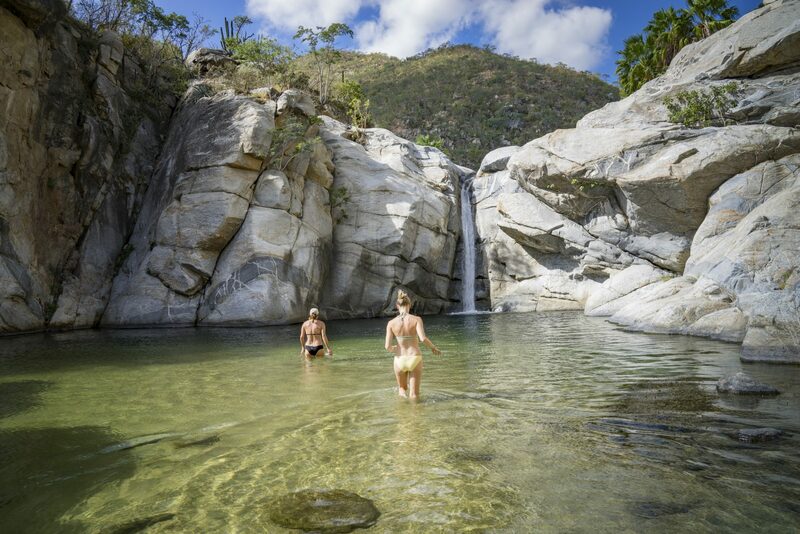 There are a plethora of activities to be enjoyed during your stay in Cabo, like diving and swimming, hiking, and of course, lounging at the beautiful beaches. Don’t miss a chance to enjoy your precious vacation time at one of the all inclusive Cabo resorts or vacations rentals. And if you need some help planning the Cabo vacation of your dreams, search for some of the best Cabo all inclusive hotels and resorts at LuxLife Cabo Vacations. Cabo vs Cancun: Where to Take your Next Mexico Vacation?